Thank you, and I love the SpotboyE Salaam trophy. Did you expect so many awards for ADHM? Have you kept a count of the trophies you have won for this film? (Smiles) I think almost every award function felicitated me for ADHM. But honestly, I didn’t expect so much appreciation, love and euphoria over my songs in that film. Trust me, it is to be seen to be believed. All the songs- Title Song, Bulleya, Alizeh, Break-Up Song or Channa Mere Aa- clicked in a big way. I think I owe it to Karan Johar. 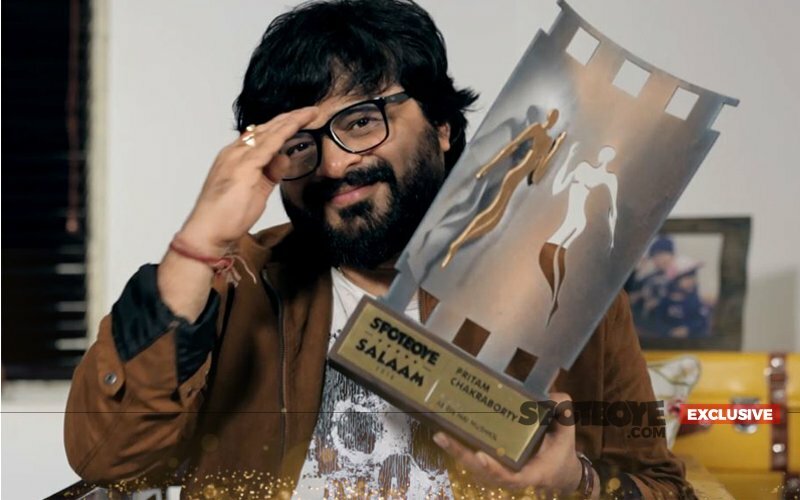 It is very important for a director to involve himself in the music of his film so that he can guide the music team keeping the emotions in the story in mind. Karan did that beautifully. During his brief, he explained the song situations to me very vividly. 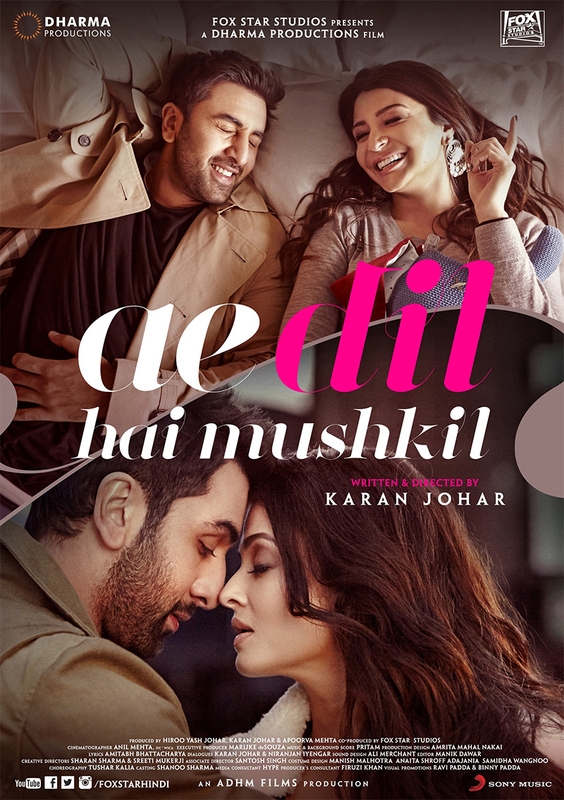 I somehow knew that the audiences will connect with ADHM as it had a lot of angst and longing- the two vital ingredients of a love story. 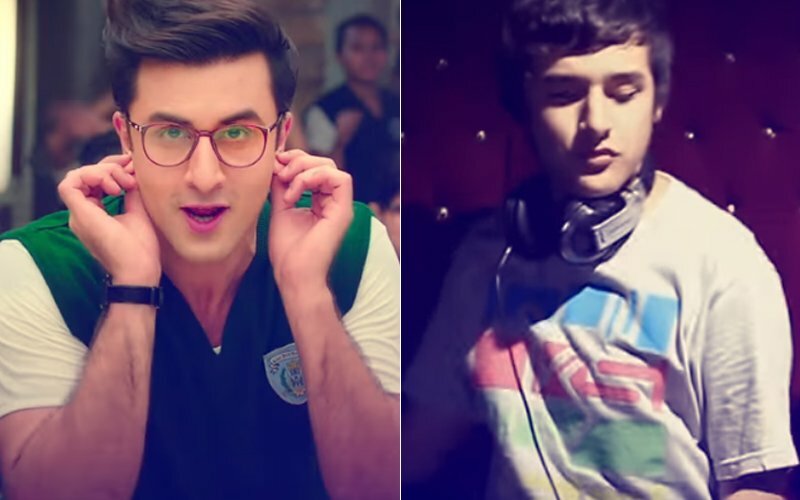 Above all, how I can forget Ranbir Kapoor in ADHM? He enhances every scene so much that the songs are bound to get enhanced. I always wanted to work with Karan Johar and it happened. 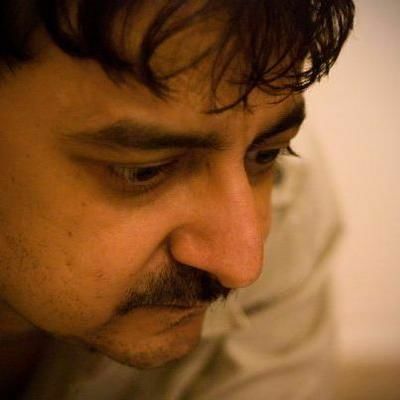 I have worked in Aditya Chopra’s productions but now I wish I get a chance in Aditya Chopra’s directorial. Karan and Adi are always spoken about in the same breath. You started off with Jeet Ganguly but you guys soon parted ways. Why? Nothing happened as such, but you see, nothing was happening in our lives. So we sat and decided that we weren't making much headway together. I thought I would immerse myself in jingle work, which occupied me well enough. There was no animosity, no fight. So which was the movie which brought you to the fore after you decided to go solo? Frankly, I didn't decide to go solo per se. I was doing jingle work with Anup Jalota. I was doing ads with Raju Hirani. Jeet and I did Sanjay Gadhvi's Tere Liye and Mere Yaar Ki Shaadi Hai last together. Then Gadhvi was doing Kidnap and I was only helping him to find music directors. 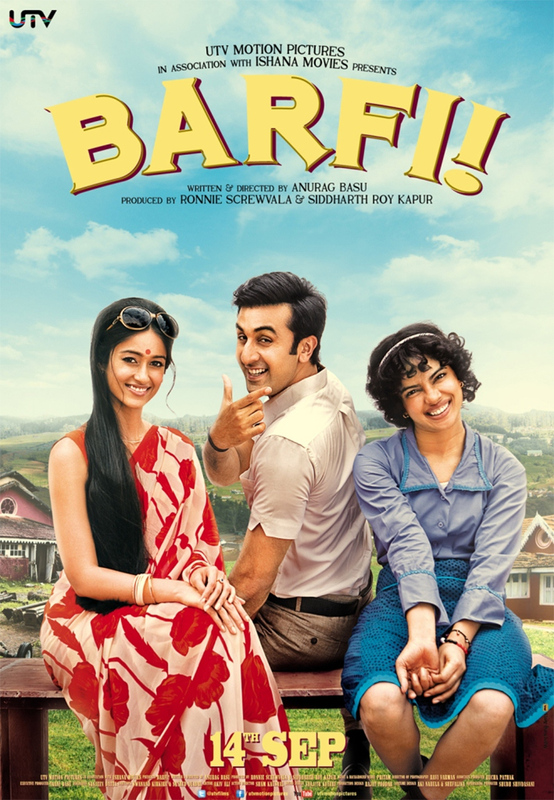 Why had you stopped pursuing Hindi films? That time, it was more of Nadeem Shravan, Annu Malik and Jatin-Lalit. A R Rahman was there alongside. Shankar-Ehsaan-Loy was beginning to emerge. So, what was your turning point? Aisa hua ki Kidnap got delayed because of Sanjay Dutt's dates. And Gadhvi decided to make a quickie, Dhoom. I told Gadhvi that I would like to give it a shot. He was more than excited about it. Thankfully, he and Aditya Chopra both liked the tunes which I suggested, and I was signed for Dhoom. After Dhoom, Anurag Basu who is a friend told Mukesh Bhatt that he would like me to compose the tunes of Gangster. After that, Priyadarshan signed me up for Garam Masala. The ball started rolling (smiles). That phase is over. I have left it behind. I think the story needs to lend itself to the music. 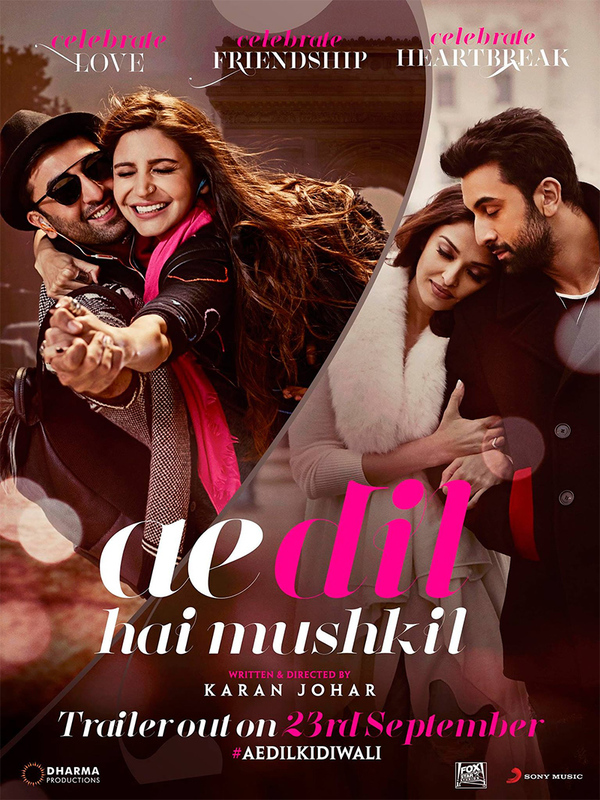 ADHM had lots of love emotion, which set the tone for a complete album. Like another one that comes to mind is the one I did four years ago- Yeh Jawani Hai Deeewani. It is, but as I said you need a story which orients itself to music. Where are the stories of such kind? 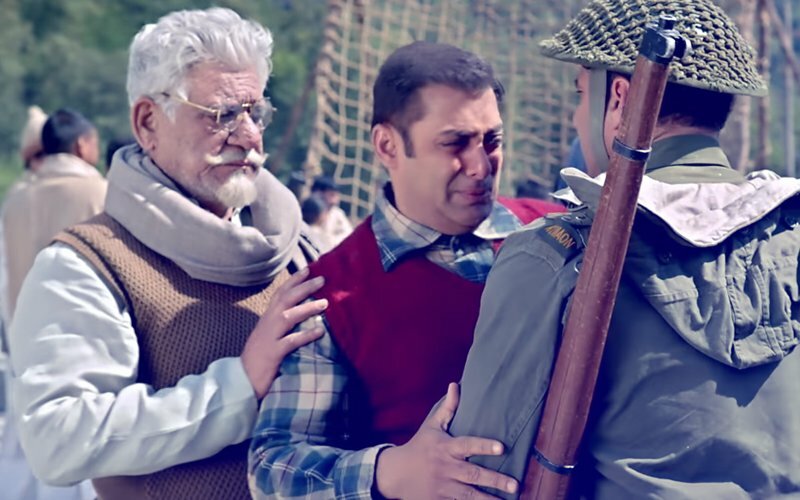 Films like Bajrangi Bhaijaan and Dangal cannot have complete albums. Are you telling me that romance is an integral part for a complete album? Yes, very much. Rang De Basanti had good songs, but can you call even that a complete album? Yes, you are right. You can have more than one music director if the film is say Golmaal or Housefull, where soundscape is not very important. Or say, even Race. 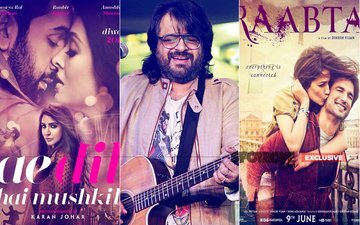 Romantic and emotional movies like ADHM and Barfii need one music director. 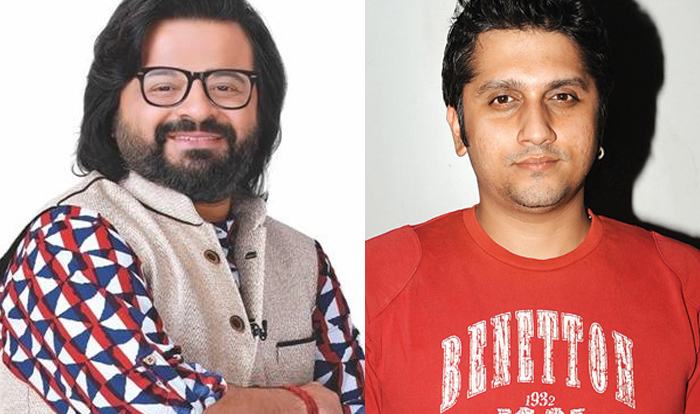 Films like Aashiqui 2 should also have one music director, but there the director Mohit Suri has a tremendous music sense- so it's okay if he takes the responsibility. Are you telling me that is tough to work with directors like Mohit Suri who have a sharp ear for music? No, I am saying that I am in favour of more than one music director in comedy and action films and few others like Aashiqui 2 which have someone at the helm who has a great ear for music. 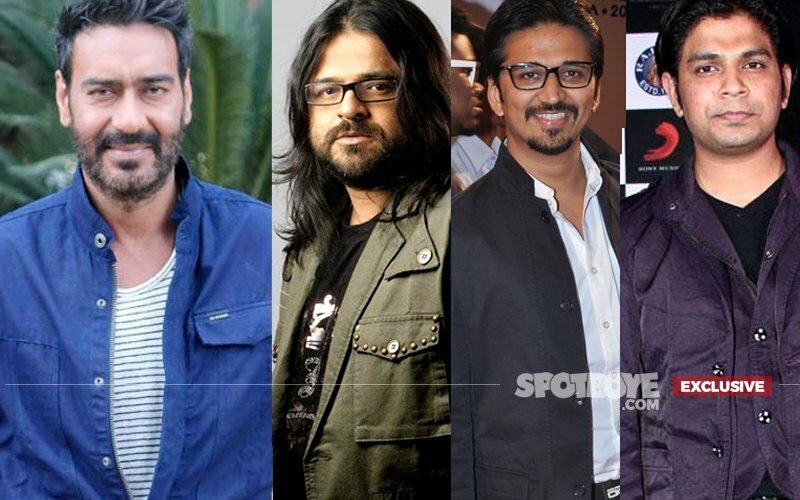 But personally, would you like to have other music directors around you in films which you do? Yeah, but I walked out from most of them. I lost interest in them due to difference of opinion. I just couldn't take the pressure. I think I have reached a point where filmmakers expect a certain quality from me, and if I am not able to give that I walk off from that project (Raabta is one recent example). Aur yeh hua hai mere saath, but not too many times. Murder 3, for one (This interview was done before Raabta hit theatres). So, you make it clear with producers nowadays that you will do music only solo? In India, the music industry is working as a buy-out for music composers. Worldwide, it is different- yeh aapkar ghar hai, you can give it out on lease. I wish the music composers and lyricists who are the original creators are given enough incentive. The singers walk away with most of the credit in almost every hit song. Exactly. The amount of hit numbers I have churned out, I would have had an island and a helicopter by now. So a hit helps us to get more work, and consequently, we start accepting more work. Aur dheere dheere quality maar khaane lagti hai. Coming back to my point of giving enough incentive to music composers, if you remember the Binaca Geet Mala days, lyricists and music directors were so prominently spoken about before every song. Where do we see that in today's times? Even when MP3CDs are ripped, the creators' names get ripped. But the singer's name remains. But nothing happened. Yes, we are trying- but everything is against us. Radio channels and TV channels don't acknowledge us... what more can I say? 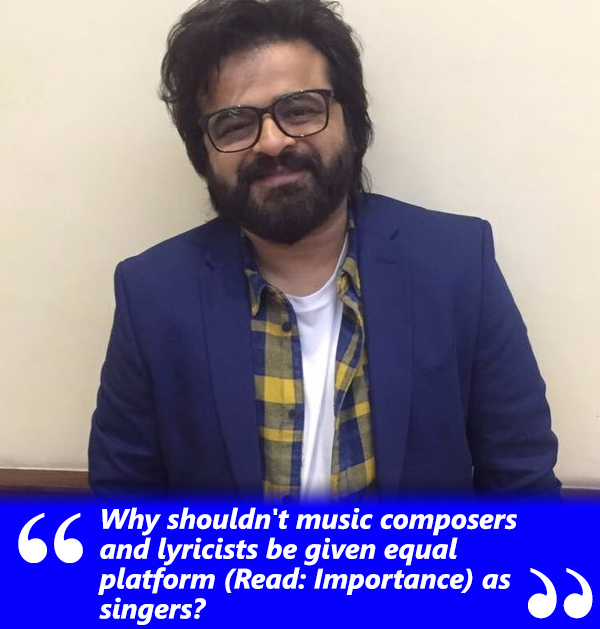 Why shouldn't music composers and lyricists be given equal platform (Read: Importance) as singers? Till then, please don't complain that old songs were far better and you are not getting much good music. How will you get fresh talent in the music directors and lyricists department? I don't see that happening, unless this scenario changes. The same applies to screenplay writers; they want to become directors! Worse still, this leads to some music directors searching for an opportunity to sing. And obviously they won't sing well because they are not singers? Exactly. Is this a healthy situation we find ourselves in? Let me tell you one incident. I was in a reality show, when a contestant wanted to sing a song- but when we later asked him to name the composer's name, he didn't know it. As I kid, I knew which song is by R D Burman, Bappi Lahiri, Kalyanji Anandji or Laxmikant Pyarelal. Today a music lover does not know that, and yet, calls himself a music lover. RD, Bappida & Co were treated like stars before. But can the same be said for today's music directors? Nadeem Shravan was no less than Kumar Sanu. Oh, those were the days! If a music composer makes a bad tune, the song will not click no matter who sings it. If your screenplay is bad, the film will be bad no matter who's the director na? Make the youngsters excited about becoming a music director. I started it. But my reason was different. People started taking it seriously but for a different reason. 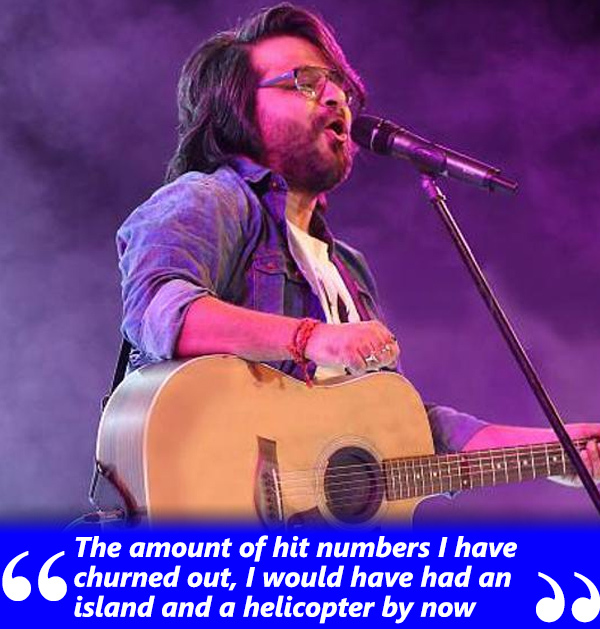 I used to dub various singers to discover talent- Paapo, Mohit Chauhan, Mika, Arijit Singh- all these singers have come in because I tried them all. Singers tell me they are dropped from movies. I never do it with established singers. But it has become a practice in movies. Paanch gaane, alag alag singers, actor sirf ek. Is it fair? Definitely not. Recently, a very established singer in a movie was made to dub for a song. I didn't want it that way. I expressed my discontent. But the producer still went ahead. After some time, the established singer was dropped. And bandook mere kandhe se chalayi jaati hai. Today, I am very cautious in calling singers when it comes to actually singing in movies. But do producers/labels intervene, and at times even demand an extra song or two which you don't agree with? It happens. It depends on your last few albums. Hmmm.... not so much. It happens to you when you're low. But then, I am a complete fighter. Sometimes of course, I can't fight and so I let it go. I fight with people whom I can fight with, say with Anurag Basu or Ayan Mukerji. There are multiple projects I have switched off from, due to this reason. Hmmm... yes, but I won't take names. Are you telling me that if I don't like your music in a certain film, you may have switched off from it midway? You have worked with the three Khans. Would you term their contribution as involvement or interference? Aamir is a part of the direction team from start. Shah Rukh comes and sits around sometimes, but when he's around and likes a song, he contributes a lot on lyrics. With Salman who is very instinctive, I go and meet him with an optional list which helps him to zero down on the final choice. Javed Akhtar and Amitabh Bhattacharya are their own filters but I for one, play everything to the director especially if it is musically inclined. 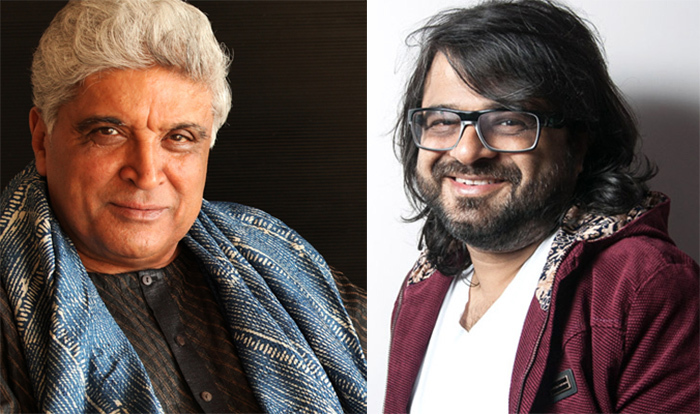 You have replaced A R Rahman in Imtiaz Ali's diary? I don't think A R Rahman is replaceable. 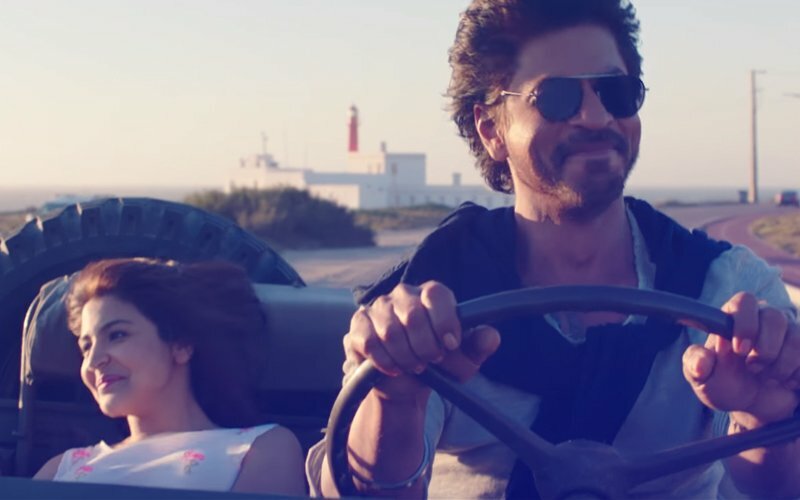 Jab Harry Met Sejal needed snappy music, dance numbers. Maybe they felt that I was more suited for such stuff. Besides A R was busy with some international assignment. Rahman sir and I met at the Apple party in SRK's house. Everything is fine between us. 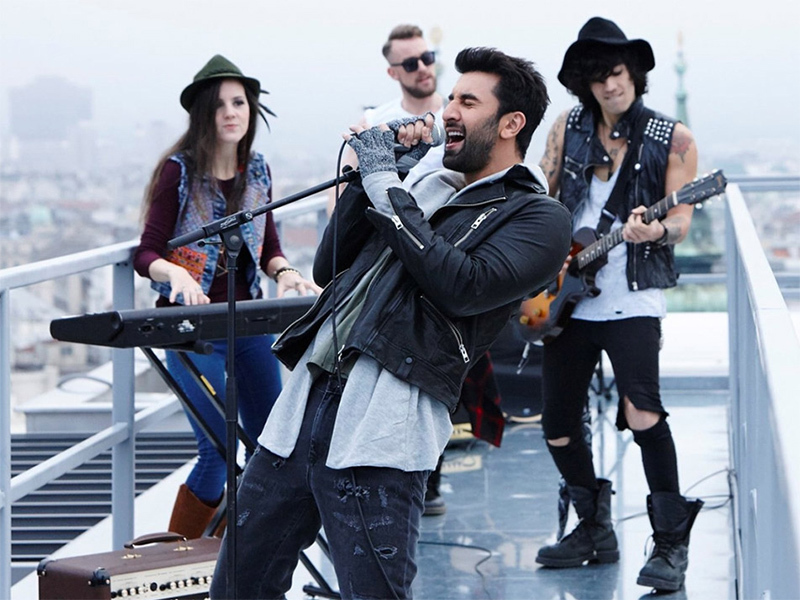 Coming back to ADHM, Which is your favourite song in the film? The song which is never promoted becomes my favourite. Isn't the talented but special child a favourite of every mother? Alizeh didn't get its due, but it remains my favourite. You are always racing against time. Why? Time is a stretchable thing. With a person like me, who is always confused, nowadays I like to play with all the options. You can do the same work in 2 days and 20 days both. There was a time when I did a song in 3 days, now I do a song in 30 days. Producers must be getting angry? They have understood that I am not taking them for a ride. I remember Dinesh Vijan (Cocktail), Jay Shewakraman(Race 2) and I were once chatting in a party. A producer walked up to greet us. He told Dinesh and Jay that I had sent the Masters to him on time. Dinesh and Jay turned around to say: Phir aapka album bahut kharab hoga (laughs). Also, I have decided that I'll work with people who understand me. If I am not comfortable with the set-up, I will not do it. Now I want to churn out only good music. I hate the idea of catering to people and compromising on my craft and creativity. Parting shot. Why have you cut your hair short? Guess What? Ranbir Kapoor REVEALS Katrina Kaif's Top Secret!